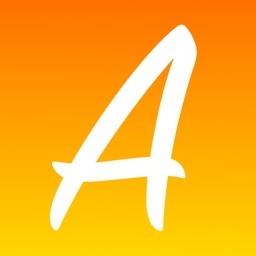 iAd added - still trying to keep this FREE for everyone! 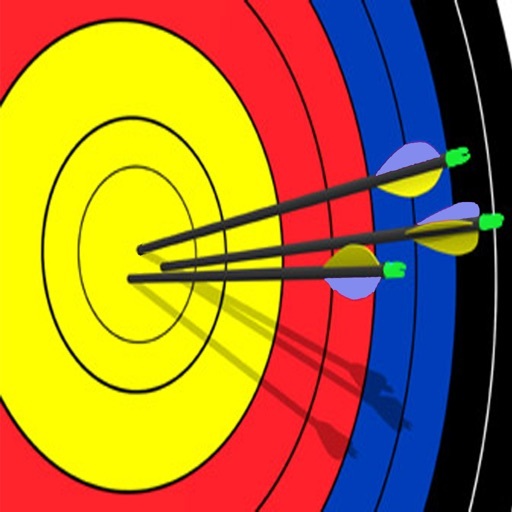 - Added the ability for Compound or Recurve shoot types. For compound the inner gold ring will be scored as 10 only. For recurve the inner will be scored as 'X'. - x2 Target Zoom for more accurate arrow placement. 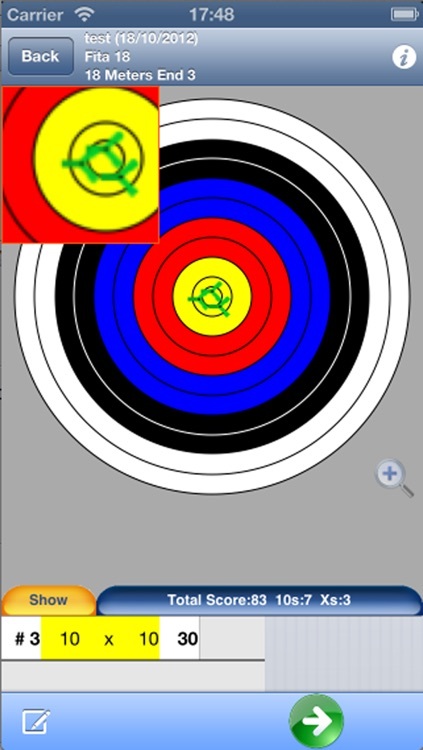 - View ALL arrow positions when a shoot is complete. - You can now store up to 20 shoots. 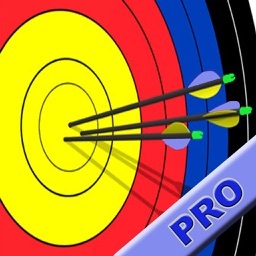 The premier FREE target archery scoring app! 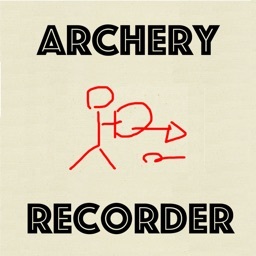 With this Archery Score you can keep an eye on your score during your shoot.....arrow by arrow. 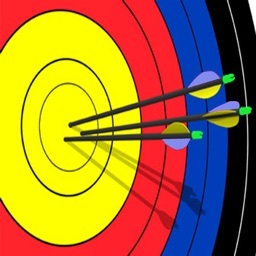 All scores are recorded on a standard FITA style face target. 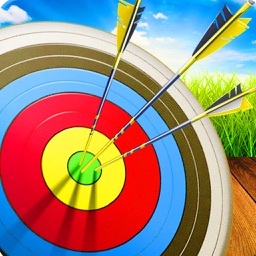 - Create custom shoots with varying number of ends, arrows, distance and face size. 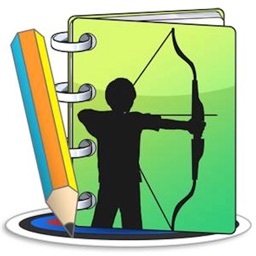 - With Archery Score Free keep a history of up to 6 shoots.